Infendo Radio 487 is on now! Thank you for joining Infendo Radio! This week, we spin the Wheel of Infendo to find out what we will be talking about in the Infendo Shuffle! Then, we play a round of Bad Game Descriptions hosted by Lukas, and finally we read your Patreon questions in the Question Block! Written by: Eugene Allen on April 8, 2019. 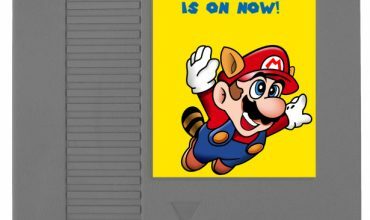 Infendo Radio 475 – Games, Games, Games! 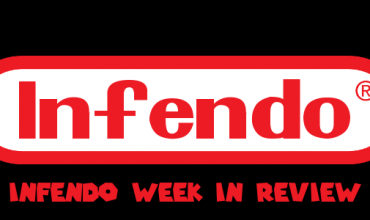 Infendo Radio 469 – Infendo Celebrates Unthanksgiving!